Hi, I thought I would do a review of my recent trip to Vienna, hopefully it will be helpful to those of you thinking about going to the worlds in April. Having arrived at the airport, the journey to your accommodation, should be fairly straight forward, the airport is about 8 miles south east of the city. There is a direct train to the centre of the city CAT (city airport train) and takes 16 minutes, single 12 euros return 21 euros. However there is a slower train which takes 25-30 minutes and costs 4.20 euro single or if you have pre bought a travelcard then you only need to purchase a ticket to Schwechat which costs 2.30 euro, your travelcard is then valid for the rest of the journey. The map looks very complicated but I promise you it is not, getting about is simplicity itself, and I never had to wait more than 5 minutes for any service apart from the S7 from the airport which runs every 30 minutes. The transport system starts about 5am and finishes about midnight, however on Friday & Saturday nights there is an all night service. There are also night buses and Uber as well as normal taxis. I had one journey of about 4 or 5 miles at 330am which came to 15 euros including tip so really cheap compared to here. I think some of you are staying at the Ibis budget Wien Sankt Marx, this is an easy journey to the casino, catch the U3 line from Gasometer to Enkplatz then jump on the tram no.6 towards burggasse stadthalle, get off the tram at the stop after geiselbergstrase station, you will see a flyover above you, the casino is 75 yards away down the side street directly opposite where the tram stops, it is not visible as it is setback, for those of you with a map app on your phone you can now use this if you can't find it, just type in concord card casino. 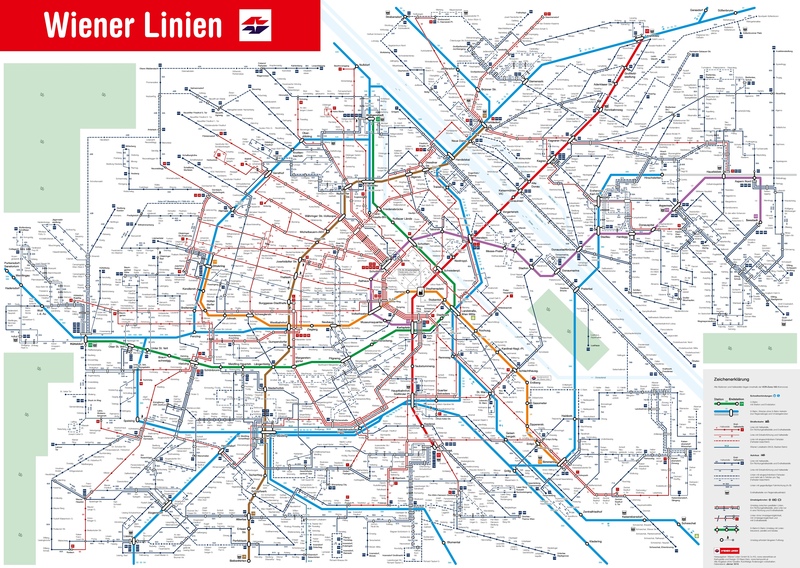 If you are coming in from central Vienna take the U1 line to Reumannplace and take the no.6 tram in the direction of Grillgasse, get off by the flyover at geiselbergstrase. Although it seems daunting, Vienna really is a commuter friendly city, as it is very compact and not as sprawling as a lot of major cities. The card room is quite old school in appearance it does not seem to have changed much since my last visit 8 years ago. You will need photo id to become a member and obtain your membership card in order to register for tournaments. The card room has two sections, smoking and non smoking, separated by glass doors. You are asked at registration time which room you would like to play in. As tables break the smokers are moved to the non smoking tables and obviously have to leave the room if they wish to partake. The smoke free room is not too bad, but the smoking room can get a bit smoggy if busy. There are numerous cash tables, these are situated in the smoking part, the food was of good variety and quality, there is a very homely bar, and the waiter service at the tables was very good. The cardroom manager on duty when I was there was Rosana, she is very experienced and seemed to have good control of the room and the respect of the locals. I found the locals to be very friendly as I did in Vienna as a whole, English is widely spoken but be prepared to ask the dealer regarding raises etc as it can be a bit confusing when someone announces a raise in German if you are not paying attention as to the amount bet. it had great ambiance and a great selection of beers all brewed on the premises, the food was very reasonable too. Catch the tube to Volkstheater and then take the no. 49 tram two stops towards Hutteldorfer or its a ten minute walk, again using your phone map. Ok I hope this has given you an insight into what to expect of Vienna, if you have any questions please pm me or put them on this thread for all to see, and I will try and get you an answer, hopefully see you at the tables in April.